Total T3 is a blood test that evaluates thyroid gland functions. This test is also used to monitor the effectiveness of treatment of a thyroid disorder. Who should get a Total T3 Test? 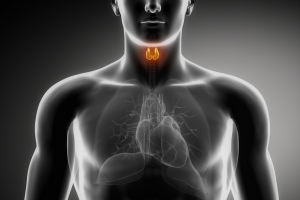 If you have symptoms of thyroid disease. If you have symptoms of hyperthyroidism.